Each menu is a journey at Lantern Catering, from start to finish, they work closely with their clients to ensure that their client’s personality and vision shine through their handcrafted food to create the perfect event. 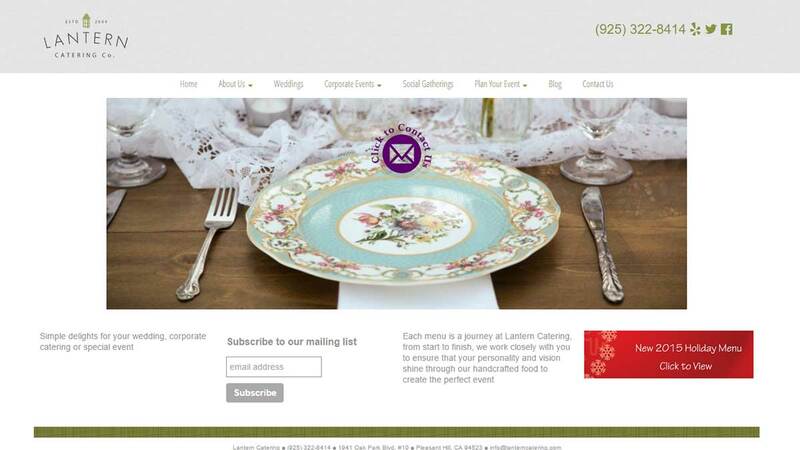 Just like Lantern Catering, Webivia developed a custom website to support the growing Lantern Catering business. Working with Webivia has been easy and fun! My partner and I are not tech savvy and they have been very patient and walked us through each step, even multiple times if needed! 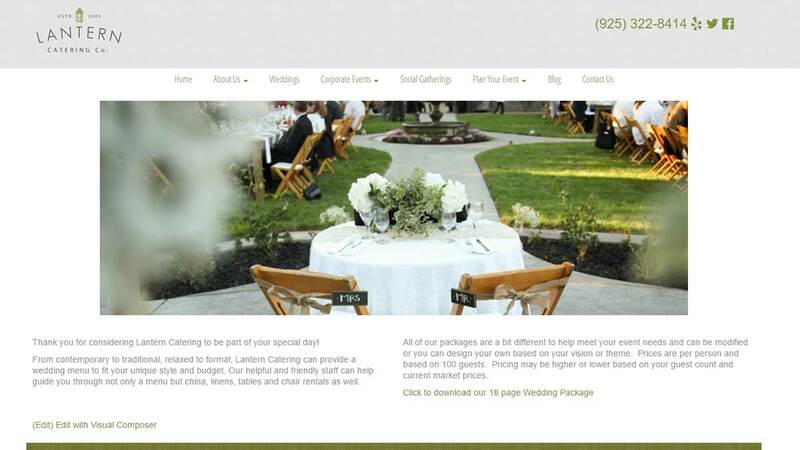 Our new website was clean and simple and attractive, and was up and running very quickly. Shortly after our new website was up, we had the unfortunate occurrence of having to change our business name and thus our domain name. Simon at Webivia was so gracious and helpful in finding a new domain name for our small business and in transferring everything over to the new domain while we pulled out our hair overhauling our business to the new business name. Webivia continues to support us with maintaining and adding to our website, as well as social media and email marketing problem solving through monthly calls and screen sharing–as a very busy small business owner, Webivia’s services are a valuable asset!